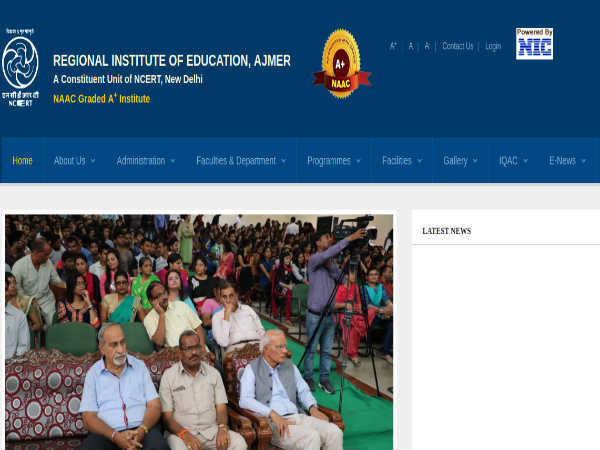 The Jawaharlal Nehru Technological University (JNTU), Hyderabad is all set to conduct Engineering, Agriculture and Medical Common Entrance Test (EAMCET 2014) on 17th May 2014, across the state. 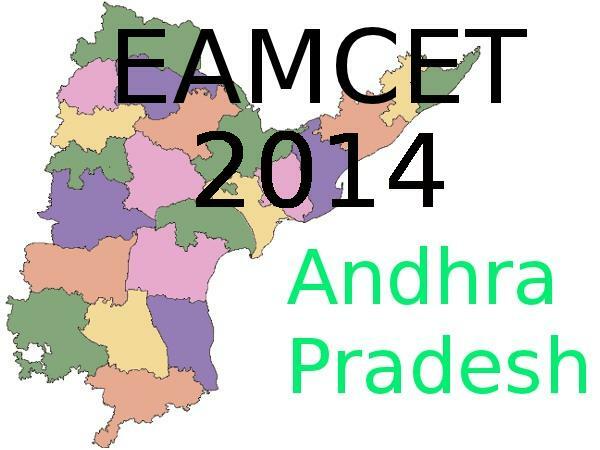 EAMCET 2014 is the qualifying entrance exam for admission to the first year undergraduate professional courses offered for the academic year 2014-15 in the University & private unaided and affiliated professional colleges in the state of Andhra Pradesh. The question paper contains questions in "English" and "Telugu" medium. 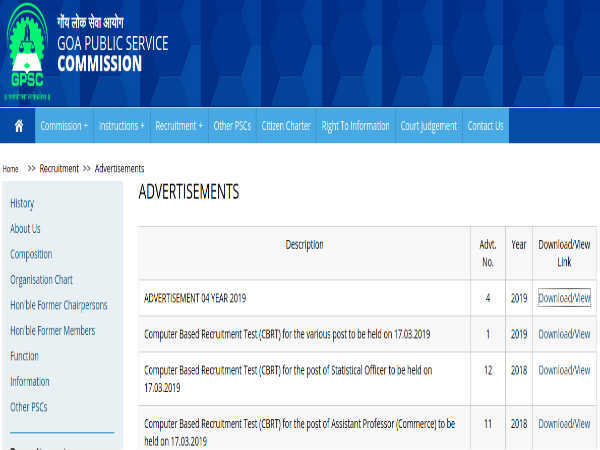 Candidates, who have studied the qualifying examination in Urdu medium and wish to avail assistance for translating the questions into Urdu, will be allotted a test centre at Hyderabad only. 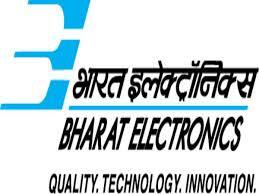 The entrance test is of 3 hour duration and the question paper consists of total of 160 questions comprising of 80 questions in Mathematics, 40 questions in Physics and 40 questions in Chemistry. All questions are of objective type (multiple choice) only and each question carries one mark. The syllabus in Mathematics, Physics and Chemistry and model questions are furnished in the information bulletin. The model OMR Response sheet, along with instructions are given in the information bulletin. The entrance test is of 3 hour duration and the question paper consists of 160 questions comprising of a total of 80 questions in Biology (Botany - 40, Zoology - 40), 40 questions in Physics and 40 questions in Chemistry. All questions are of objective type (multiple choice) only and each question carries one mark. The syllabus in Biology, Physics and Chemistry and model questions are furnished in information bulletin. The model OMR Response sheet, along with instructions are given in information bulletin.